Well rehearsals are underway for Something Intangible, and I am having a blast. The actors that have joined us here at Gulfshore Playhouse are truly magnificent, and I am thrilled to get an opportunity to direct them, and watch them grow everyday into the characters that will tell this beautiful story. The process of getting a play off the page and onto the stage is such an exciting one, though it is certainly mentally and physically exhausting (especially if you are an actor that is required to climb and jump all over the furniture, which someone in this particular play may be required to do). This group is bringing all their professional experience to bear on this beautiful script, and there is some really spectacular work going on in the rehearsal room already. 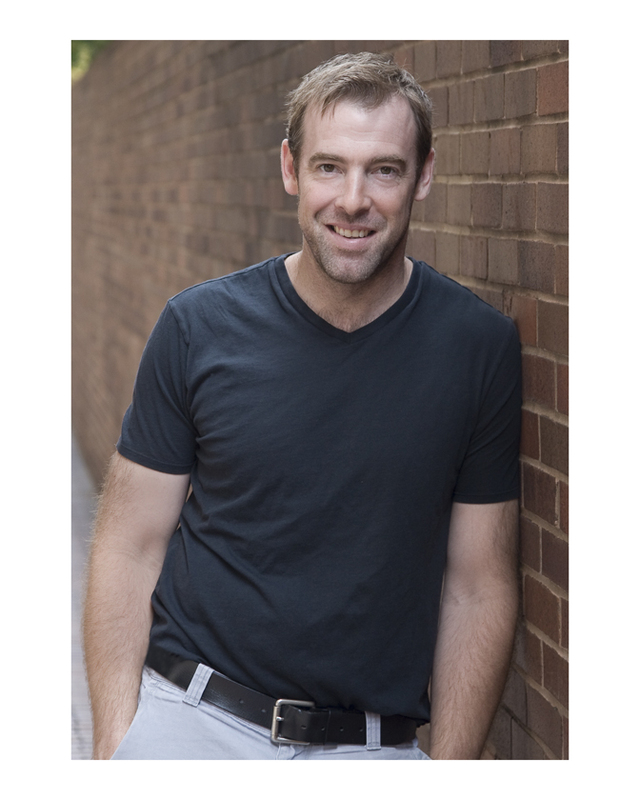 Ian Merrill Peakes will be portraying Dale Wiston in Gulfshore Playhouse’s production of “Something Intangible”. This play has humor and emotional depth, anger and surprises, music and movie magic, and we have the task of shaping all those different things into a cohesive whole. And as of day two, I have to say this group seems more than up to the task (I am knocking on wood right now, not because I don’t believe in this group, but because like most theatre makers, I am superstitious, a topic that perhaps deserves its own blog post one day). These actors are true crafts people, and they have had many years between them of practicing their craft, and it is evident in the rehearsal room everyday. Play practice. That phrase always harkens back to high school theatre for me, and a parent asking what time play practice ends. “C’mon Mom, it’s rehearsal (insert long exasperated teenage sigh).” And as professionals, a lot of us will jokingly, or nostalgically use “play practice” when describing the process we go through to mount a play. But, I don’t know. Maybe it’s not so cutesy or ironic or diminutive to say, “play practice.” It might be spot on. 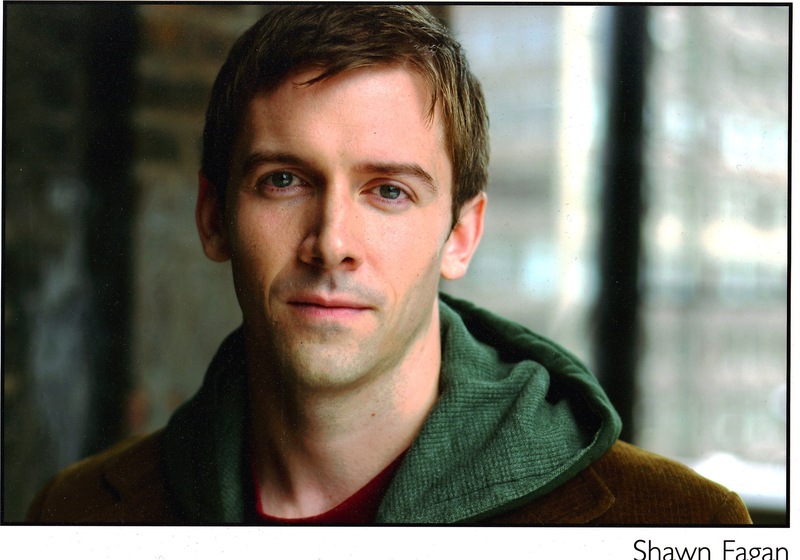 Shawn Fagan will be portraying one of the two brothers, Tony Wiston, in Gulfshore Playhouse’s production of “Something Intangible”. Sometimes rehearsal rooms can be filled with a lot of talking, a lot of theorizing about how to make a moment or a joke work. But so far, there is not much talking, just a lot of doing. And that is very exciting, and certainly seems appropriate to call it practice. No theory, just practice. Nothing intangible, just practical (see what I did there?). So maybe I will start calling it play practice. Probably won’t catch on. We take ourselves very seriously in the theatre (maybe too seriously sometimes), so anything that sounds silly or demeaning won’t last long in this business. After all, we are using our thespian talents, and that doesn’t sound silly in the least, does it?